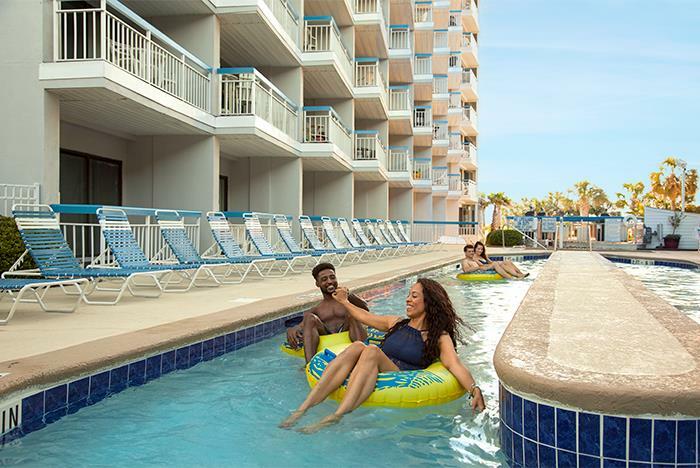 Whether you’re interested in a quiet beach getaway or a family-friendly resort, you’ll find exactly what you’re looking for at Forest Dunes Resort. Located in the Golden Mile area of Myrtle Beach, guests enjoy beach access, a seaside exercise trail, seasonal outdoor pools, and other convenient amenities. 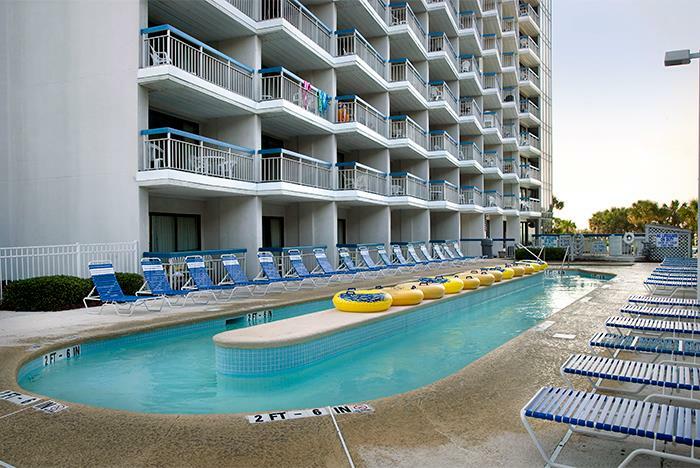 Additional services include free WiFi, daily housekeeping, and full kitchen accommodations. 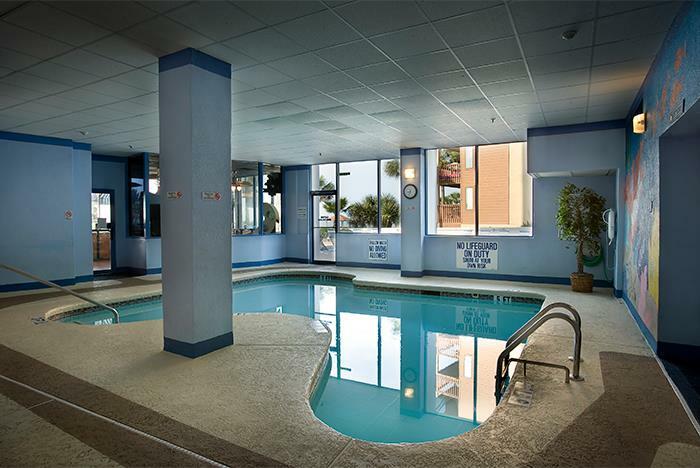 Take advantage of the multiple indoor and outdoor pools as well as easy beach access. Free on-site parking is available. Motorcycles and trailers are not permitted. Walk or jog along the seaside exercise trail for exceptional views. 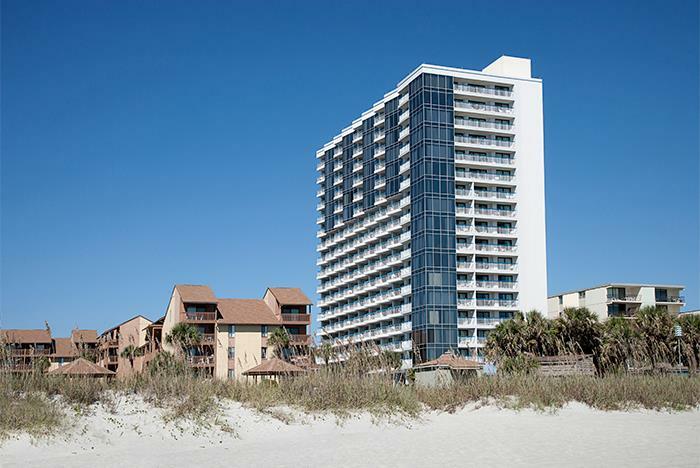 Rooms feature safes, full kitchens, and a private balcony. 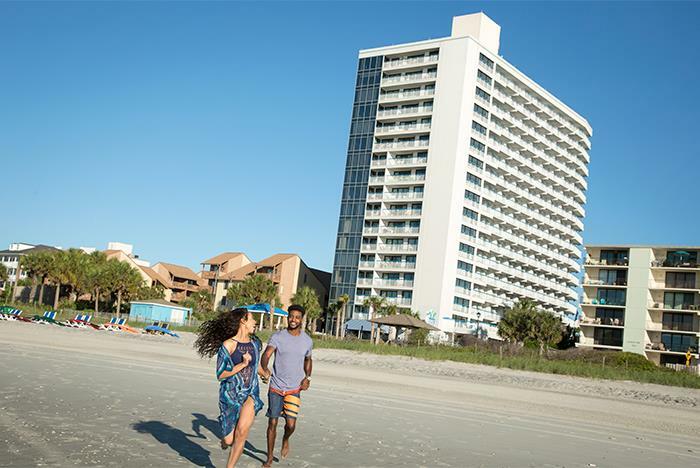 Forest Dunes Resort is located on the Golden Mile in Myrtle Beach. 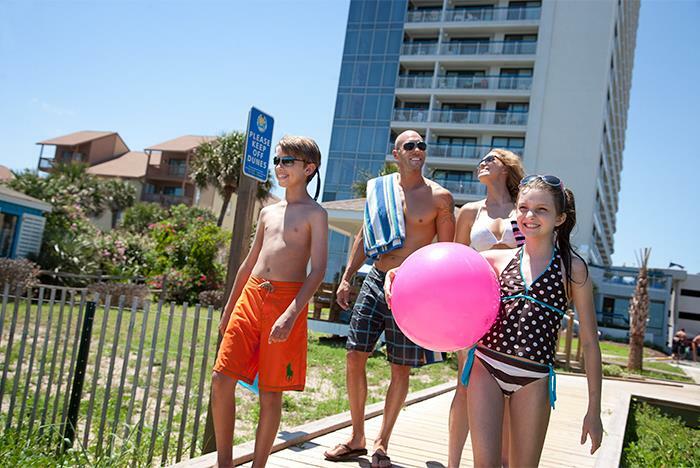 This oceanfront property features a quiet, smoke-free setting, perfect for families and couples alike. 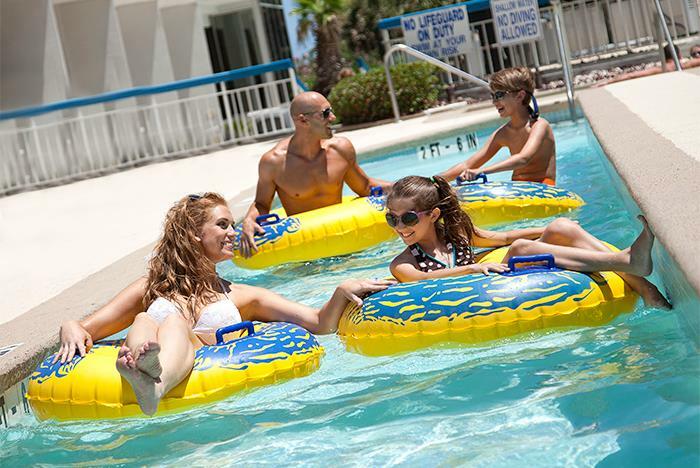 Amenities include the indoor and outdoor pools, outdoor lazy river ride, whirlpool, and kiddie pool. 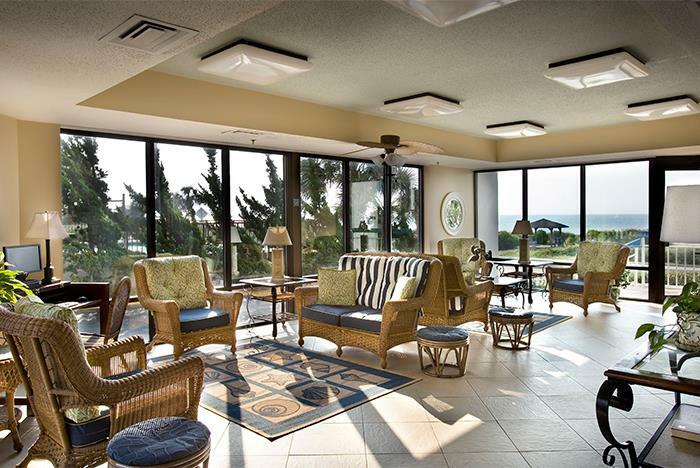 Beyond water features, this Myrtle Beach property also features access to the Seaside Exercise Trail, a fitness room, game room, laundry room, beach access, oceanfront cabana, and an on-site seasonal bar & grill. 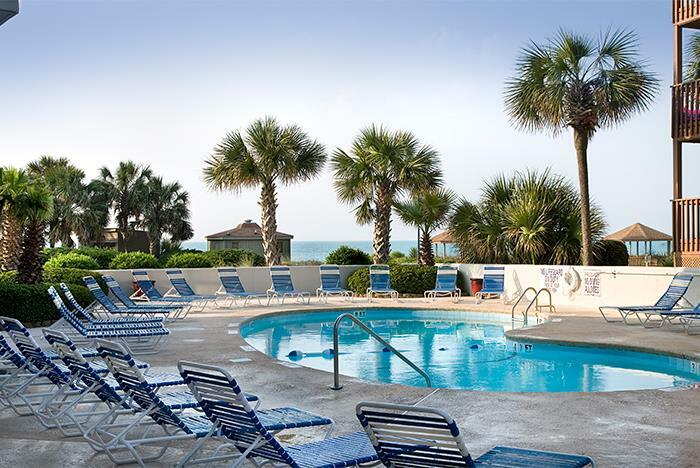 Accommodations options include both one and three bedrooms, both of which have a balcony, separate living room, and a full kitchen as well as free Wi-Fi, daily housekeeping, linens, and towels. No. However, hotel accommodations feature a full in-suite kitchen for your convenience. Yes. Free self-parking is available. Motorcycles and trailers are not allowed. Limit 1 parking pass per suite; 2 passes per 2 and 3 bedroom units.